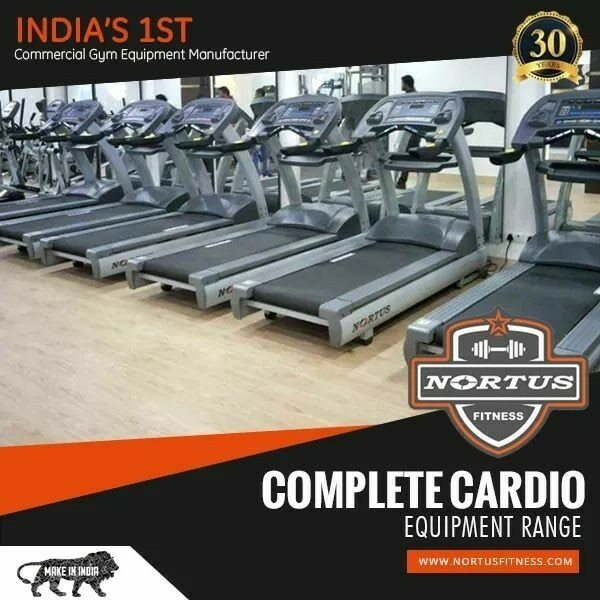 Cross trainer and treadmills from notrus fitness india. They are the most important part for the gym. We are the manufacturer of gym equipments in india.